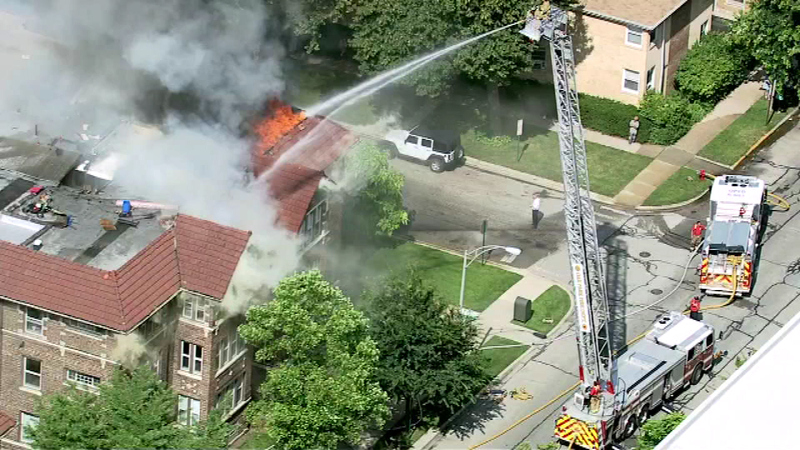 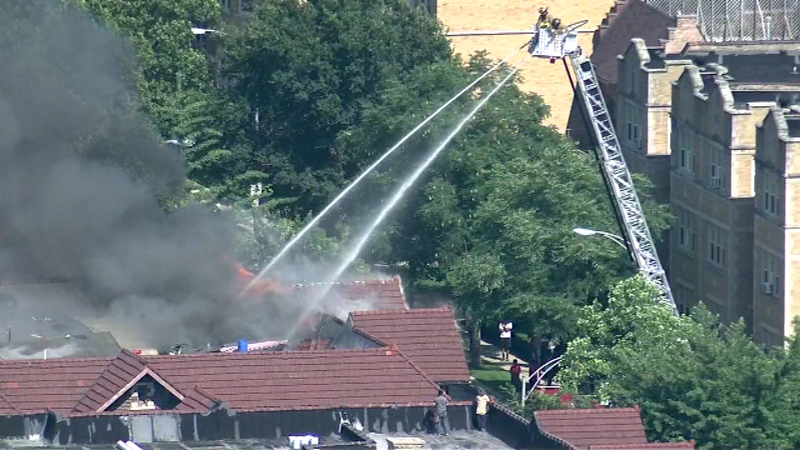 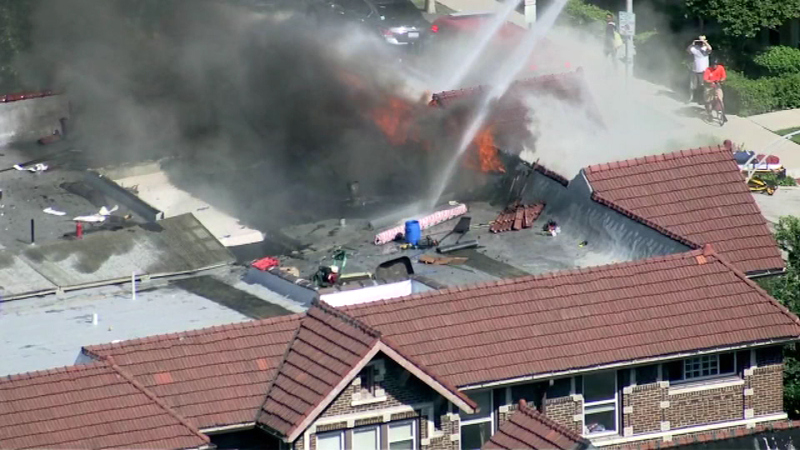 OAK PARK, Ill. -- Firefighters are battling a fire at a large courtyard building located the 300 block of Washington Boulevard in Oak Park. 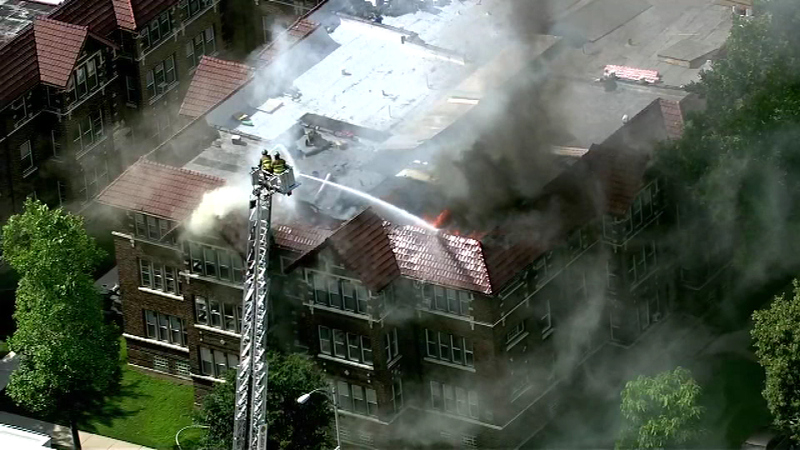 Workers were on the roof when the fire started, but no injuries are reported. 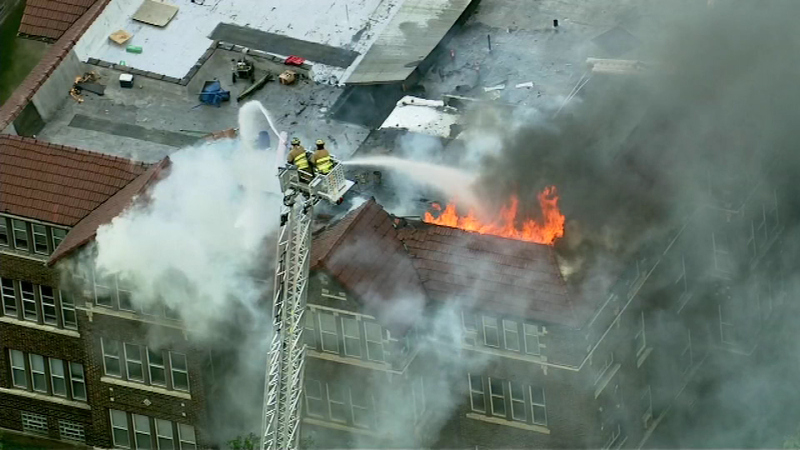 Officials have not released any other details.